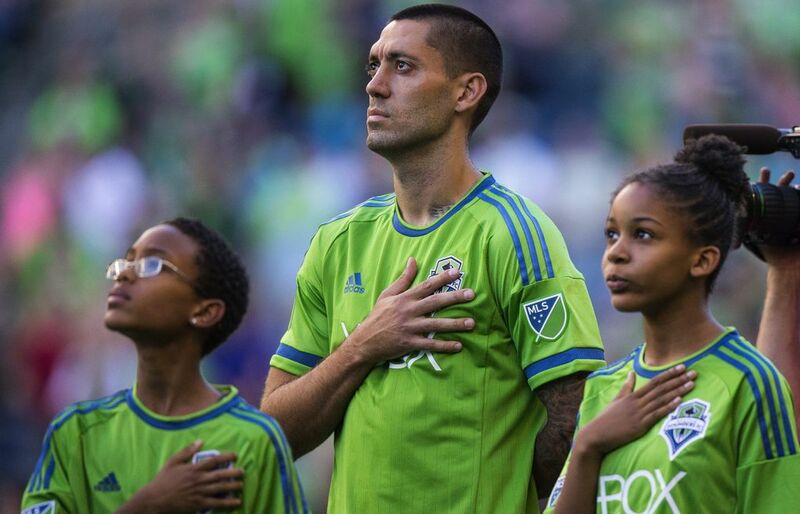 Hampered by injury and slowed by time, Sounders forward Clint Dempsey on Wednesday announced his retirement. He leaves the game tied with Fredy Montero for the most Sounders goals all-time at 47 and tied with Landon Donovan for the most international goals by an American at 57. 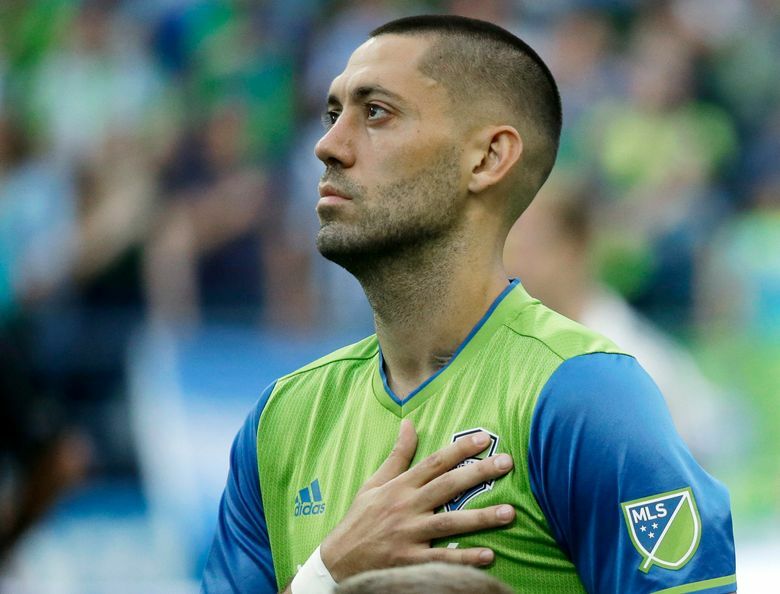 Arguably the finest American goalkeeper to ever play paused Wednesday and pondered the question of why former teammate and fellow U.S. soccer legend Clint Dempsey would retire at age 35. Lacey product Kasey Keller, the former Sounders netminder who’d starred in the German Bundesliga and played with Dempsey in England and on the U.S. Men’s National Team, said retirement from sports remains largely a guessing game. Keller played until 42, seven years older than Dempsey, but admits advances in sports science and conditioning mean today’s players are measured more for “mileage’’ than age. And after 15 historic professional seasons in which Dempsey tied Landon Donovan for the most international goals in USMNT play, scored more than any American in the English Premier League and equaled Fredy Montero’s record 47 goals as a Sounder, the forward known as “Deuce” appears to agree he’d run out of gas. 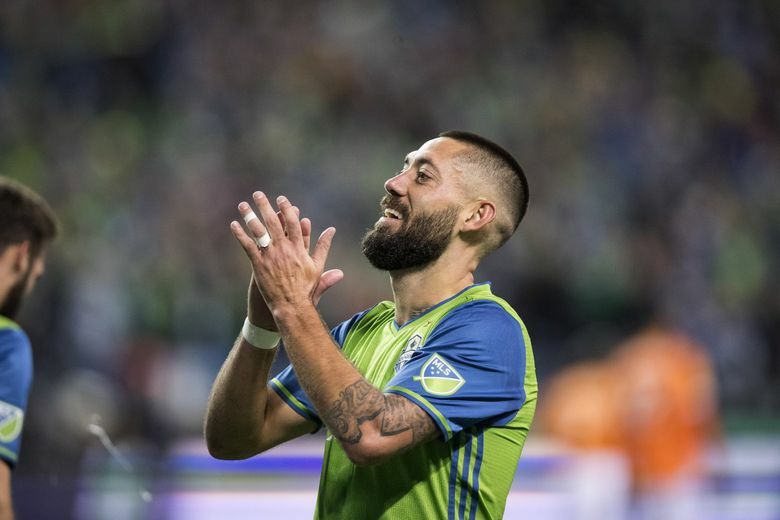 And so, after weeks of discussions between Dempsey’s representatives and the Sounders, perhaps the best soccer player this nation has known will bow out gracefully. 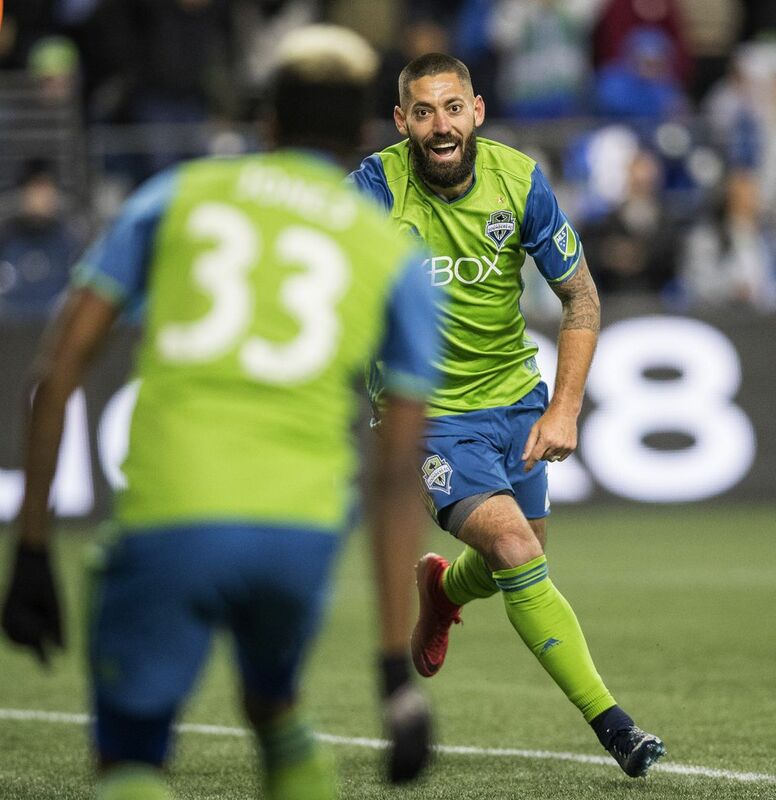 The Sounders had attributed Dempsey’s recent absences to lower-back stiffness – a legitimate condition, but which he likely could have played through – while things got worked out. 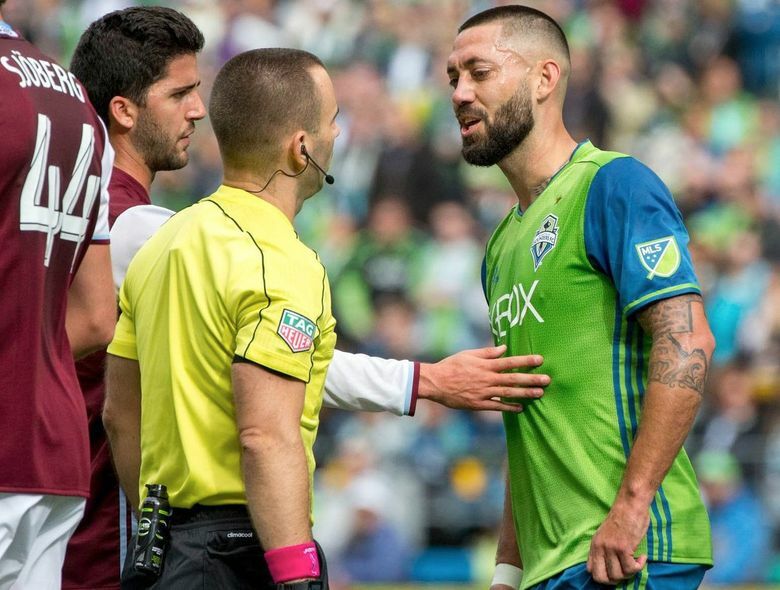 But Dempsey, the soccer ambassador whose play persuaded young Americans like future teammate Cristian Roldan to stick with the sport, had earned the right to make this call. Roldan talked Wednesday about how, as a University of Washington standout, he’d practiced with the Sounders and accidentally fouled Dempsey hard. Alonso’s fondest Dempsey memory was his hat trick in Portland in April 2014 to erase a 4-2 deficit and escape with a 4-4 draw. Dempsey scored a series-high nine goals in the Cascadia derby against the Timbers, whom he faced in a 3-2 defeat in what became his final MLS start back on June 30. 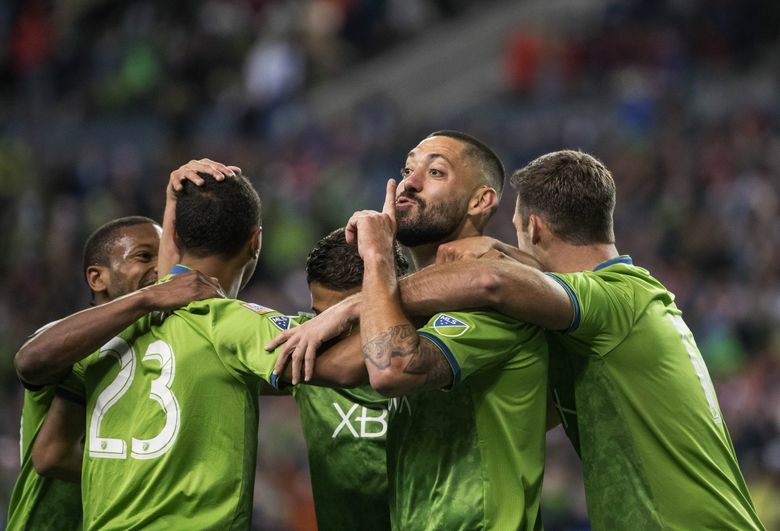 The Sounders haven’t lost since, winning seven straight, going unbeaten in 10 and looking like a team that’s moved on from their best-known player. But there will be official closure, with a pregame ceremony Saturday ahead of kickoff at CenturyLink Field against Sporting Kansas City. That proper sendoff component is not to be overlooked: As the baseball team next door, the Mariners, can well attest. Midway through the 2010 season, Ken Griffey Jr., upset over his diminished playing time and a perceived lack of respect from his manager, literally bolted from the team and drove off into retirement in a cross-country car trip. It took years before fans could bid Griffey farewell in the type of ceremony Dempsey will now partake in. So, given how Dempsey’s delicate situation could have gone, Sounders owner Adrian Hanauer seemed relatively at ease Wednesday. It was Hanauer who’d helped bring Dempsey back to the U.S. in August 2013, after seven EPL seasons with Fulham and Tottenham, in an expensive gamble to vault the Sounders to a new level. Dempsey scored the winning goal as the Sounders captured the 2014 U.S. Open Cup over Philadelphia, and then helped claim the team’s only Supporters’ Shield that year as regular-season champion. Two years later, he started the Sounders on a climb from last place, only to be sidelined with an irregular heartbeat. The Sounders went on to win the MLS Cup title without him. Then came last season’s comeback and the chance to play in a third MLS Cup game – his two prior with New England in 2005 and 2006. As Keller mentioned, athletes can be the worst judges of whether they are truly done. Dempsey, after all, is just a season removed from capturing MLS Comeback Player of the Year honors. His playoff brace against Vancouver last November vaulted the Sounders into the Western Conference final, where he scored again against Houston as the Rave Green returned to the final. Sounders coach Brian Schmetzer remembers Dempsey and Obafemi Martins as one of the greatest attacking duos in MLS history. 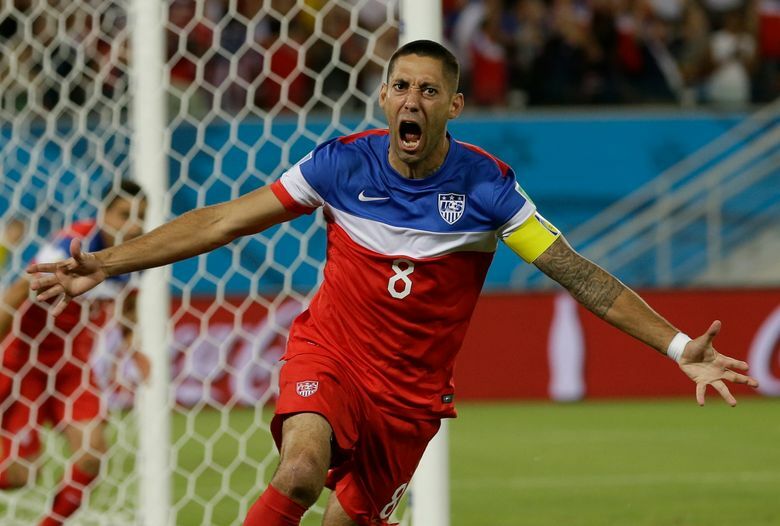 It made for difficult conversations this year, when, limited to just a lone goal, Dempsey’s playing time dwindled. But Schmetzer said Dempsey handled himself with professionalism and helped teammates be better players. Keller lived some of those moments alongside Dempsey at Fulham during the 2007-2008 season, when pressure and expectations on the young American in a foreign soccer haven were most intense. “Clint told me something a few years ago, which I’d never really realized,’’ Keller said. “He was in Europe for seven years. And during five of those seven years, he didn’t know on a Friday morning whether he’d be playing on Saturday or not. 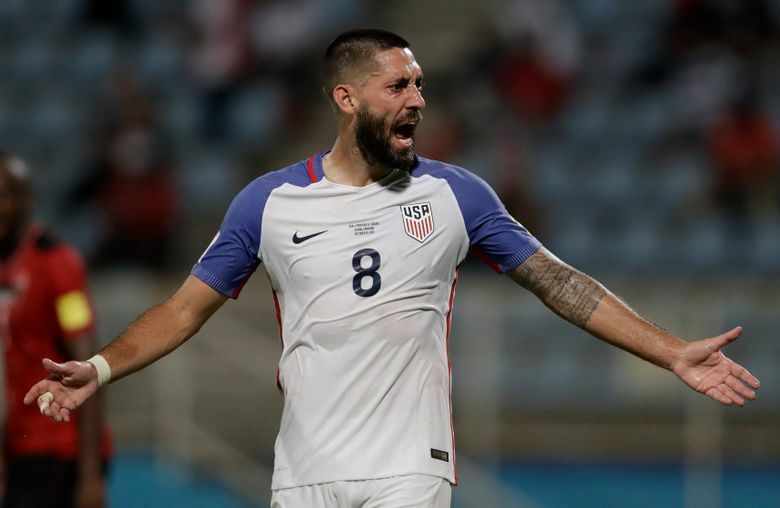 And rather than repeat that overseas experience, Dempsey, his soccer icon credentials long since established, has instead chosen to wake up this Saturday and all those after in full control of what happens next.